The benefits of emotionally intelligent discipline. 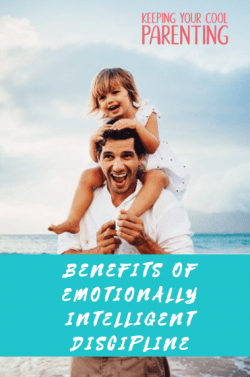 My top 5 reasons why emotionally intelligent discipline is something we need to be focusing on. I was trying to cajole my daughter to leave a play date and she was having none of it! Running off, hiding with her friend, shouting that she wanted to stay longer….. My patience was waining… And you know what? A few years ago I would have reacted VERY differently to how I react now. I know first-hand, how difficult this can be. Our parenting blue print is to focus on short-term compliance. 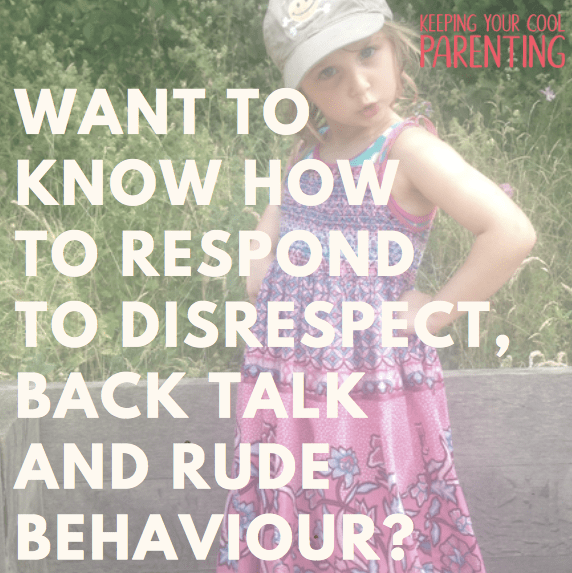 5 steps to better respond to disrespect, back talk and rude behaviour. 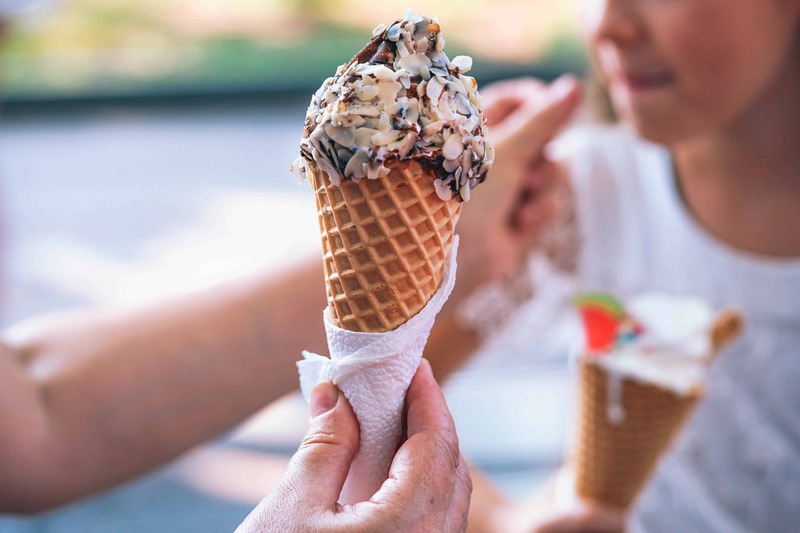 Ever wondered why a trip to a café or out for ice-cream can end in chaos? Mum and her 4-year-old son are out for a treat to get ice-cream. It should have been a fun time together, her son was SO excited. 15 minutes into the outing, it had all ended in tears. Want to know what went wrong? How To Get Your Toddler To Listen. Let's look at an example: A little boy of 2 and a girl of 4 with mum and dad were sitting having lunch in a cafe. After a short while, the little boy wanted up. He was busy walking around the empty table next to his. How do we respond? Sometimes we talk TOO much! I was eager to collect my daughter from school. I had dropped her off at school that morning with her swimming bag packed. She was going swimming with her class for the first time. She was super excited and had prepared her swimsuit, towel and goggles days before. As I was waiting at the school gates I could see her coming towards me, she did not look as excited as I thought she would be. A bit wet and bedraggled, and NOT happy. Ever wondered why parenting can become that much harder? Bananarama may have really been onto something! 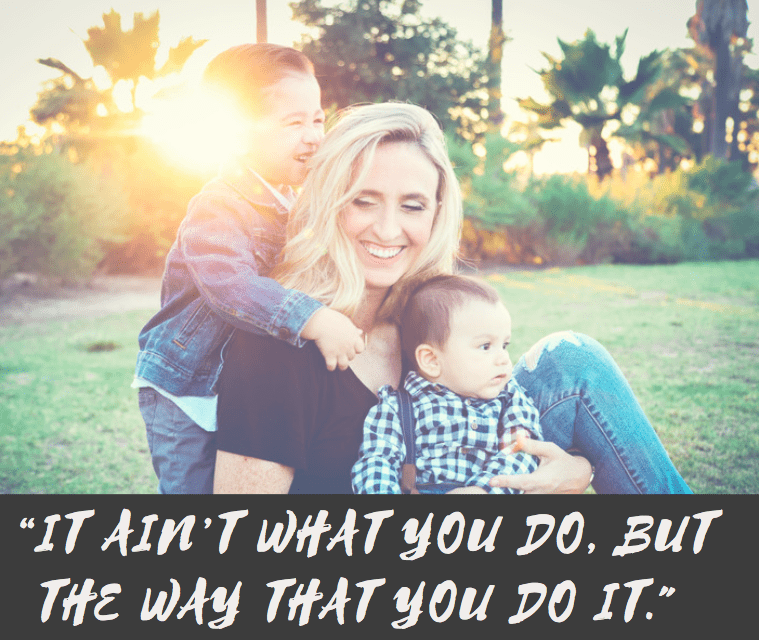 “It ain’t what you do, but the way that you do it – and that’s what gets results.” I know that sometimes this wonderful journey of parenting seems to get increasingly difficult. Especially so when we just want an easy life by getting our children out of the house in the morning, for them to pick up their own toys and for them to come to dinner with washed hands and on time. If this sounds familiar, it’s because it is familiar to pretty much every family at some point. The key to changing these frustrating patterns is to take control and break the cycle. Tempers were rising. Mum wanted all the family to go for a walk and Leon was defiant, he was not going. He sat on the floor of his room, was feeling exhausted and misunderstood. His little body tired and worn out from all the arguing. Leon just wanted to stay at home and build his Lego. But Mum had other plans and neither person was going to budge even an inch. 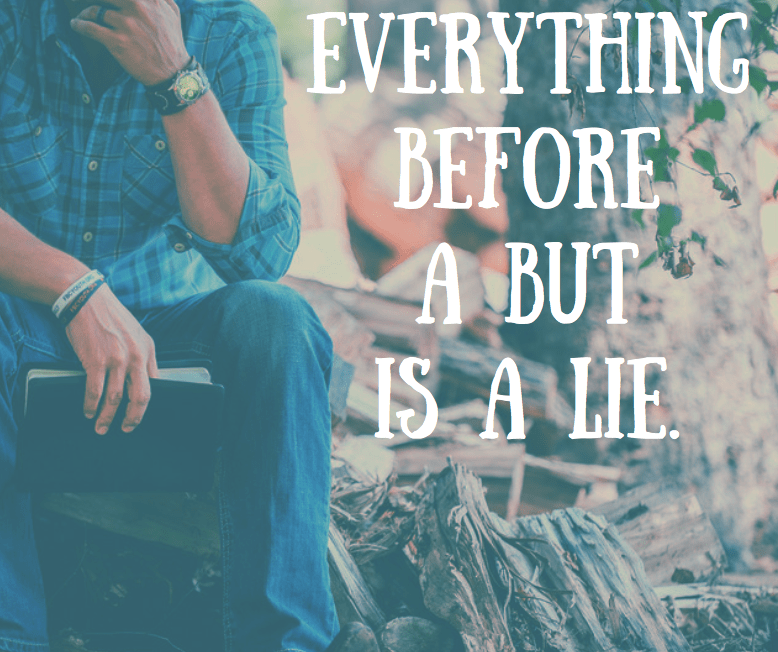 Everything before a “but” is a lie. When I mess up, lose my cool or have a full-blown adult tantrum, I own up and apologise. I did actually lose it tonight, I ended up in a stupid power struggle with my daughter and really did have a full-blown adult tantrum. I did apologise and all is back to calm. 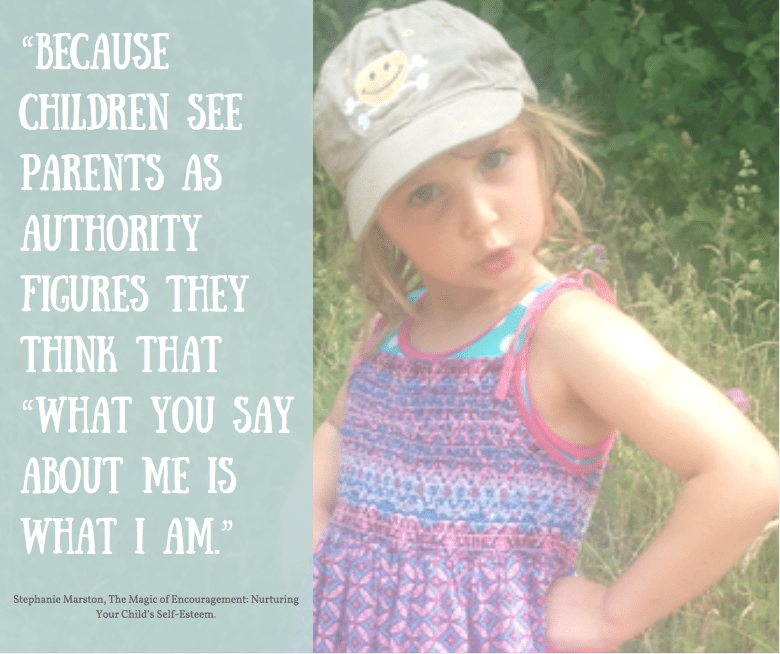 How does your child perceive themselves and why does it matter? Kids behave according to the perceptions they have of themselves. 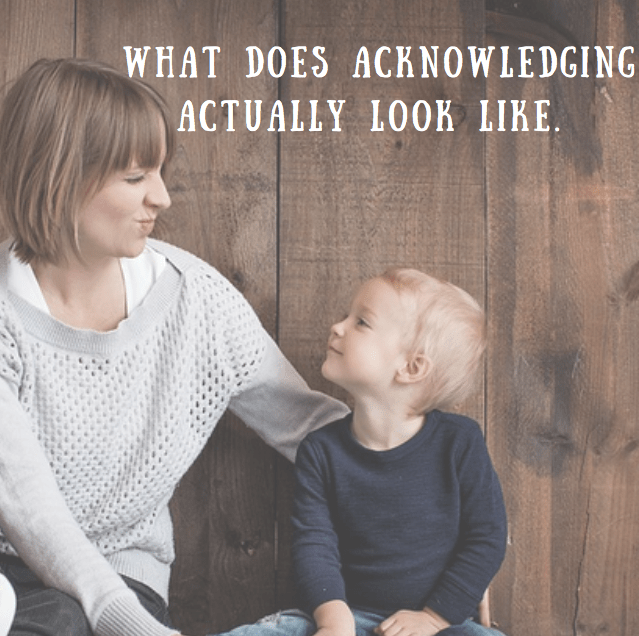 So, think about your daily communication with your child. Do they think of themselves as lazy, naughty, loud, annoying, stupid, not good enough, that they can’t make good decisions and their needs are unimportant? Or do they see themselves as capable, able, valued, understood, that their needs and wants are accepted and valid? 7 reasons threats don’t work and what to do instead. I get it! Parenting is hard work, sometimes it is a struggle just to make it through the day. Threats are easy, they roll off the tongue so quickly and to begin with, we might even think that they work. However, the positive results we get from threatening our children with consequences are mostly short term. 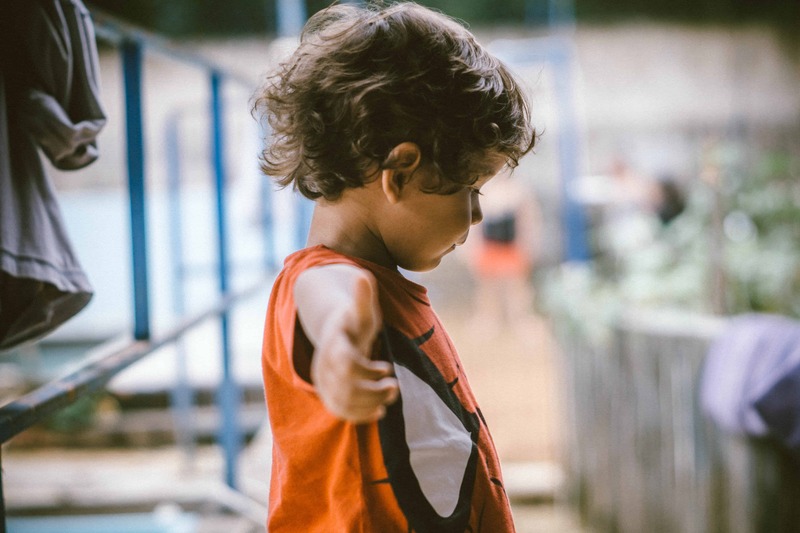 If you take a deep breath and step back, you can become aware that our own behaviour and reactive tools we use actually have a negative effect in the medium to long-term and makes parenting a whole lot more stressful than it needs to be. The first step to change your child's behaviour. Ask yourself these five questions. 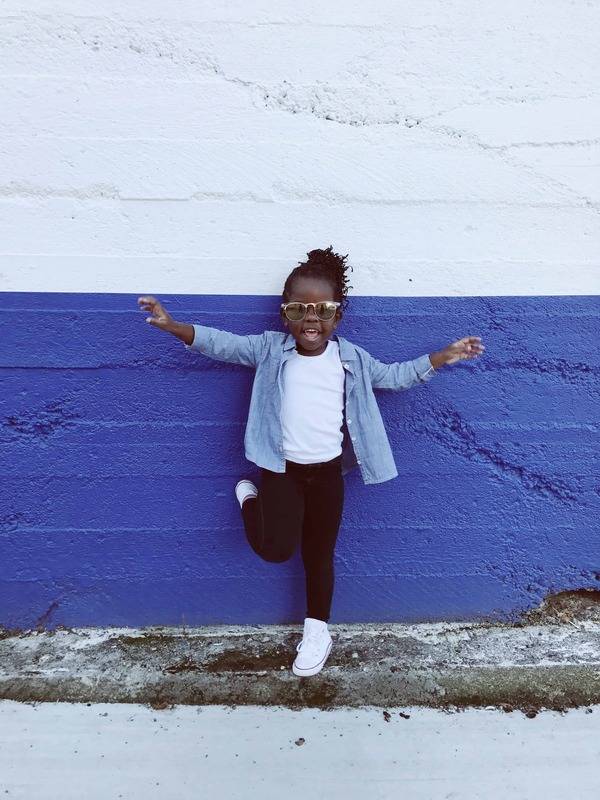 A few years ago, I was in daily battles with my 5-year- old daughter, I saw her acting out and defiance as something I need to punish, to teach her a lesson. 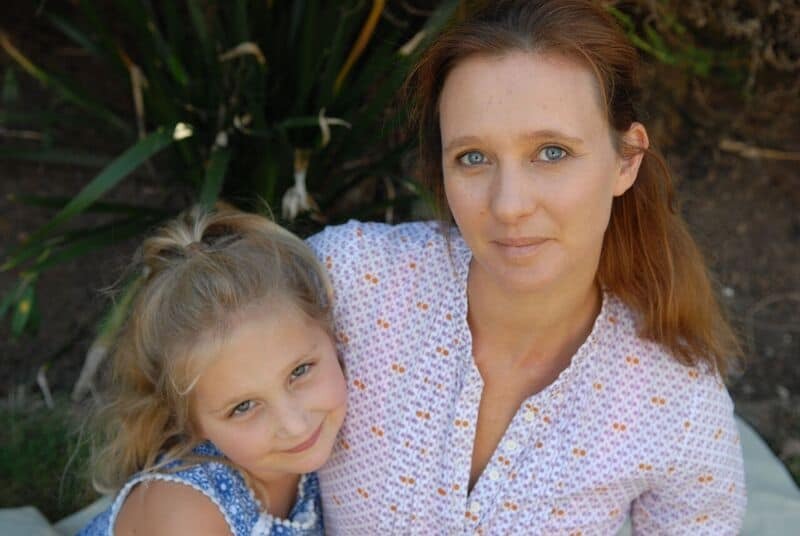 I went down the road of taking toys away, cancelling play dates all in the mistaken belief that this would change her behaviour and this is what I was meant to do as her mother, that this was the way to teach her wrong from right. However, this lead to more power struggles and it might have changed her behaviour in the moment but not in the long term and it was taking its toll on our relationship. It was only when I started asking myself these 5 questions did I see a huge change in her behaviour and our relationship was stronger and more connected than ever.